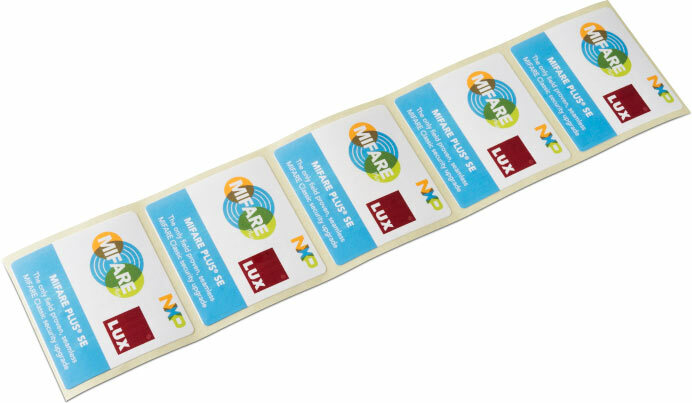 LUX-IDent provides thin and flexible label solutions for a wide range of RFID applications. Our high-quality, high-performance inlays are the core component used before converting into various types of self‑adhesive smart labels. 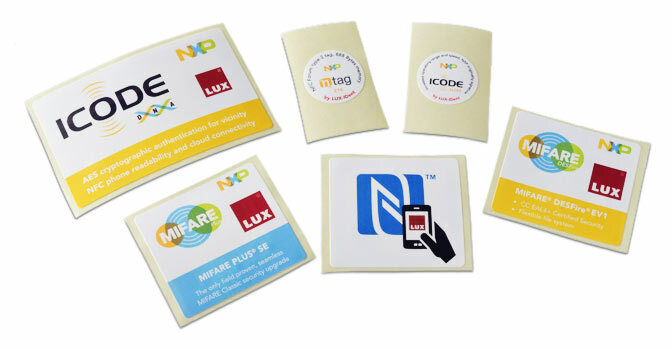 Available in any frequency, size or shape, the labels range from simple, blank varieties to complex, personalized ones. 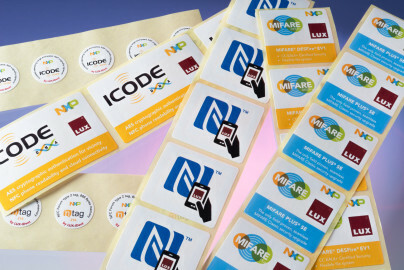 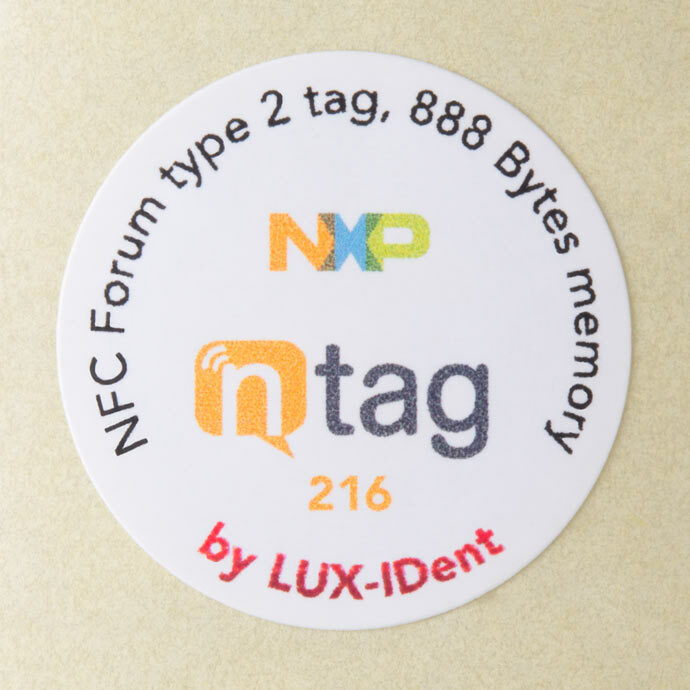 Count on LUX-IDent to provide the optimum smart label solution for your RFID application. 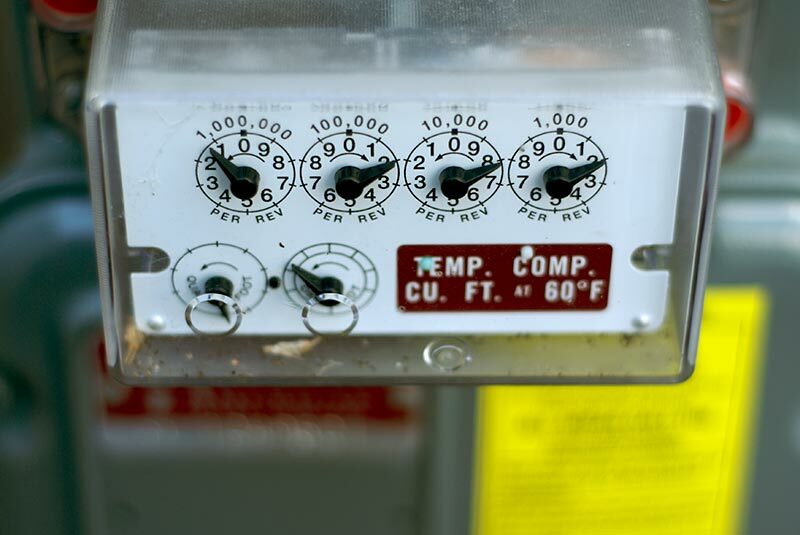 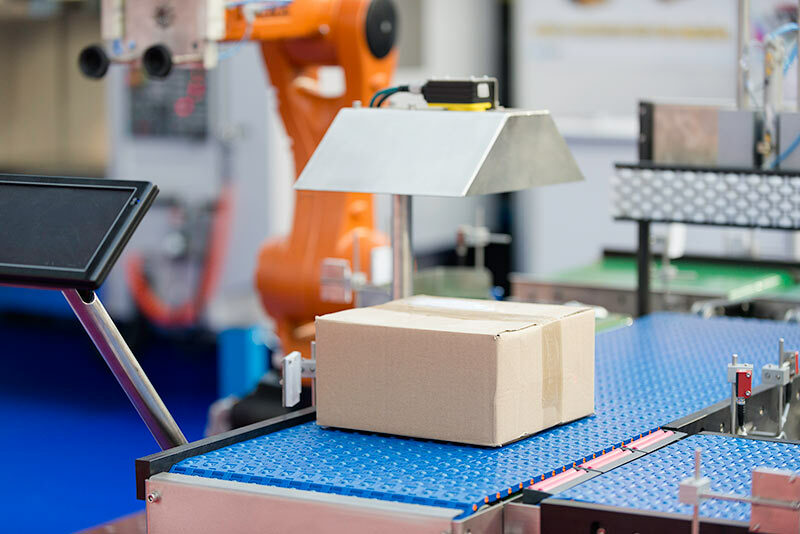 Label characteristics vary widely depending on the conditions of use in the application and on many other factors. 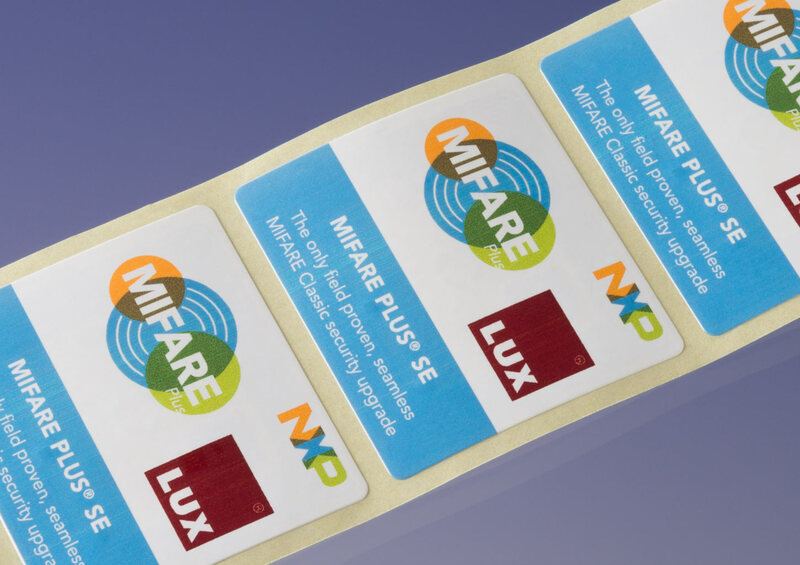 LUX-IDent can develop customer- and application-specific label solutions to meet specific requirements. We are committed to providing label solutions that combine the highest technical performance with economic feasibility. 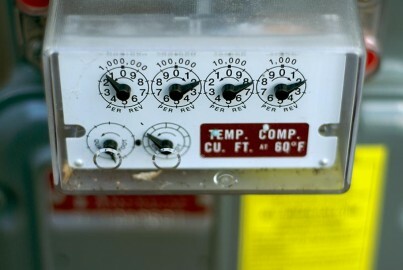 Other ICs and UHF ICs are available upon request.